Ajisen Ramen | Badudets Everything Nice! Hobbies of Asia in Macapagal Boulevard is the place we frequent for our imported goods fix and of course, Aling Tonya’s Palutuan is just near. But we found another reason why we should visit Hobbies of Asia more often, to eat authentic ramen from Genya Tonkotsu Ramen. 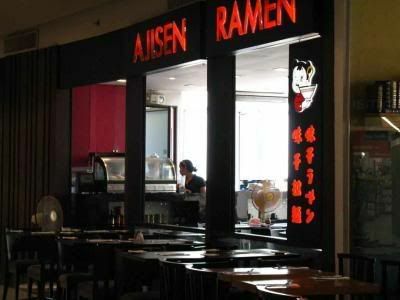 Ajisen Ramen is one food discovery when we were in Hong Kong. The ramen and the soup was so delicious that we dreamed of going back to HK just to have another round of Hong Kong food trip. But one chilly morning a day after Christmas, we found Ajisen Ramen at the Midtown wing of Robinson’s Place Manila. 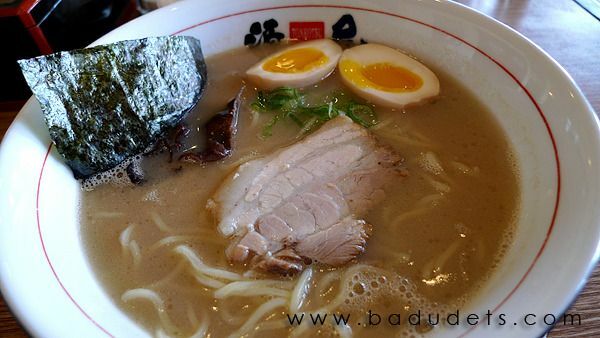 The food is simply fantastic, and if we’re ever anywhere else, like the UK, we’ll be sure to give 118 118 a ring to find somewhere similar, as you just can’t go wrong with ramen. 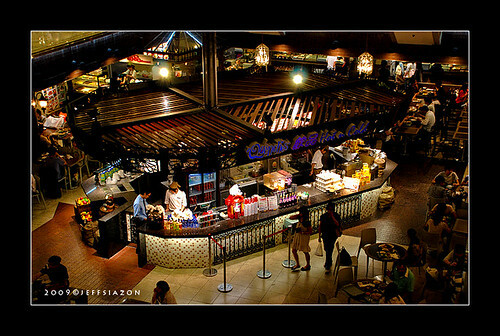 We’re not sure at first if it’s the same as the one in HK but after scanning the menu proved that they’re the same.